Latest: Vacancy report as on September 19, 2018 and admission notice to fill up vacant seats after offline counselling has been released, scroll down to check the same. ACPC has released the round 1 allotment for ACPC Pharmacy Admission 2018. Candidates can check it through the official website OR through the direct link which has been provided below. Click here to check Final Vacant Seats for Pharmacy offline admission as on September 19, 2018. Click Here to check the Closer Seats of Pharmacy admission. Click Here to check the Vacant Seats of Pharmacy admission. Click Here to check the Total Seats Vacant after Pharmacy Round-02. Click Here to check the seats vacant after Round 2 Allotment. Click Here to check the seats vacant after Round 1 Allotment. Click Here to check the First-Last Rank Position of the candidates. 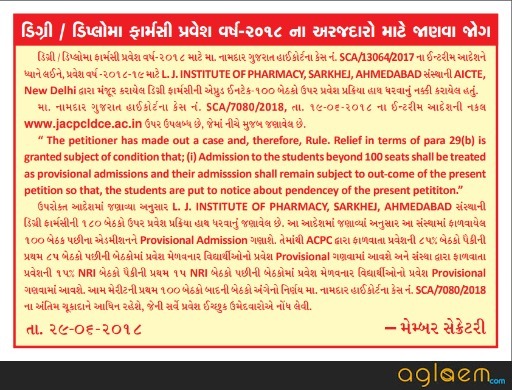 Click Here to check the Important Instruction for confirmation of admission in Round 1 Pharmacy. 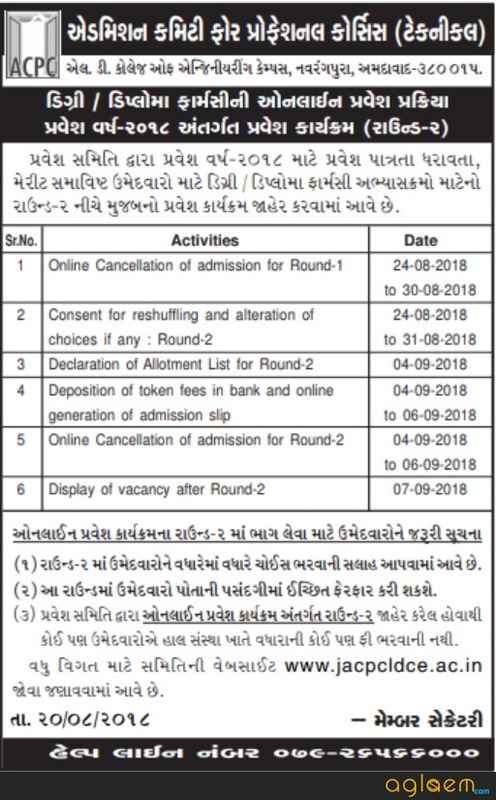 Click here to check admission notice for Vacant Seats to be filled at Institute level after completion of Offline counselling. Click here to check the notice for offline admission process at ACPC for Degree/Diploma Pharmacy 2018. Click here to check Advertisement regarding offline counselling for admission in vacant seats. Click here to check notice regarding confirmation of admission in Round-02. The Admission Committee for Professional Courses (Technical), Gujarat State released an application form for admission to first year degree engineering Jammu- Kashmir Migrant Quota. Candidates can check for the same from below provided link. Click Here to check the Advertisement of Admission program for Degree Engineering, Degree/Diploma Pharmacy. Click Here to check the application form for Admission to first-year degree diploma pharmacy. admission and his candidature shall be included in the merit list. on the vacant seats. The candidate shall have to pass all the subjects of the qualifying examination from the one board. The merit list of the candidates who have applied for admission in the manner prescribed by the Admission Committee, within the prescribed time limit and who are found eligible for admission under admission rules time to times, shall be prepared in the following manner, namely. The first merit list shall include the candidates who have passed the qualifying examination from the Boards for which the percentile marks are available. weightage of the percentile marks obtained in same subjects of the GUJCET. The second merit list shall include the candidates who have passed the qualifying examination from the Boards for which the percentile marks are not available. 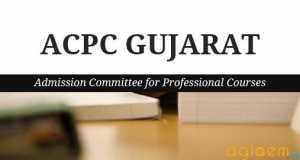 This shall be based on sixty percentage weightage of marks obtained in theory of the subjects (Physics, Chemistry and Biology or Mathematics) after converting it to 100 combined with the forty percentage weightage of the percentile marks obtained in the GUJCET. The Admission Committee shall prepare merit lists of the eligible candidates. 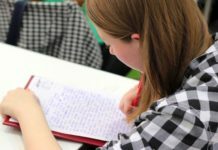 The Admission Committee shall publish the schedule of online counseling program on its web-site, by advertisement in the prominent newspapers widely circulated in the State, and by such other means, as it may consider convenient. The candidate shall be required to indicate his order of choices of courses and colleges or institutions, online. Allotment of seats shall be made on the basis of merit, category of the candidate and availability of seats. The allotment of seats shall be published on the website of the Committee. The candidates are required to obtain the print out of the Information letter and bank fee receipt copies from the website. The candidate shall be required to pay such fee, as may be determined by the Admission Committee.On payment of tuition fees as required, either online payment or in the branches of banks as specified, the admission allotted to the candidate shall get confirmed. The candidate shall be required to login to his account to get the print out of the Admissions Slip. 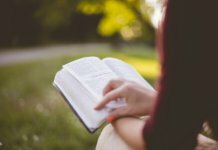 In case, the candidate fails to pay the tuition fees within the prescribed time limit as aforesaid, the admission offered to him shall be treated as cancelled. Such candidate shall not be eligible to get admission on same course and same shift in the same College or Institute in the successive rounds of counselling. Provided that a candidate who has been allotted admission on Non-TFW Seat and has not confirmed his admission to the said seat shall be eligible to get admission on TFW seat on same course and same shift in the same College or Institute. Where considerable number of seats fall vacant and it appears to the Committee to fill the vacant seats, it may conduct the on-line admission process for readjustment (reshuffling) of seats. The candidate, who opts to participate in reshuffling process, shall be considered for such admission. The candidate may either give option for up gradation of choices already given or submit new choices. If the candidate gets the admission on the basis of up-gradation or new choice, then his earlier admission shall be treated as cancelled. Provision Seat matrix for ACPC Pharmacy Admission 2018 is given below. Click here to check Notice regarding New Pharmacy Institutes for admission year 2018-19. Click here to check Notice regarding the inclusion of L.B. Institute of Pharmaceutical Education & Research, Khambhat. For More Detail of ACPC Pharmacy Admission 2018 – Download Information Brochure.